These delightful placemats will look lovely on your dinning room table! 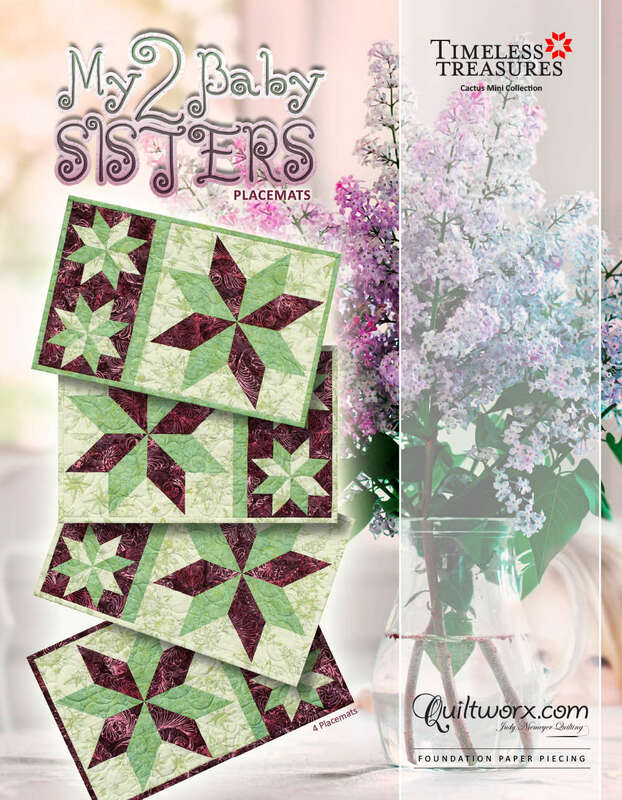 Plan your color way by using Quiltster to perfectly color your project.. Make a quilt uniquely you! Subscribe Now!